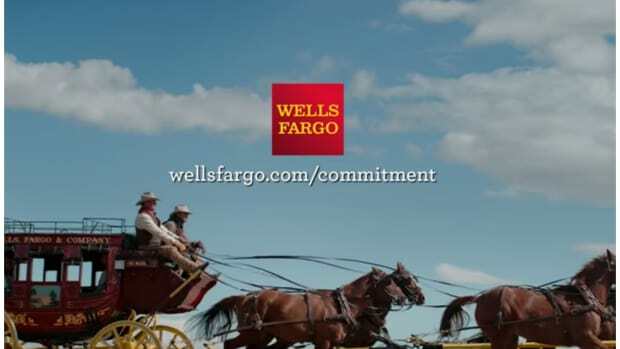 Empowering John Stumpf to oversee the bank&apos;s culture of down-home American integrity didn&apos;t work out great, so the rambling wreck that was once the proud Wells Fargo stagecoach will now be driven by two cowpokes instead of one. 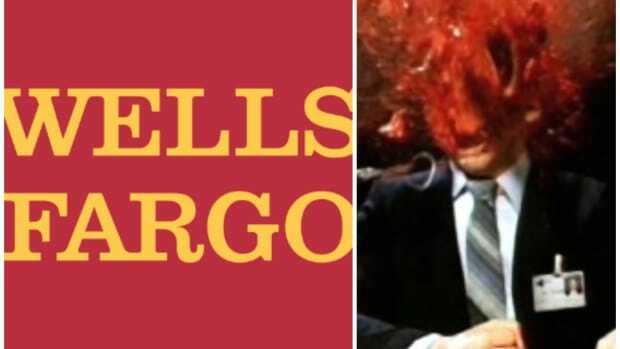 Wells Fargo has changed its boardroom rules to require the roles of chief executive and chairman be kept separate, adding to pressure on other US banks to end the contentious practice of combining the top jobs.The bank, which has been in the spotlight for months over sales malpractice in its branches, had prised apart the two positions when John Stumpf quit suddenly in October. He was replaced by Tim Sloan as chief executive and Stephen Sanger as chairman. On Thursday, however, Wells went further — saying it had with immediate effect amended the company’s bylaws to mandate the split. The move comes after pressure from shareholders, including state treasurers in Illinois and Connecticut. 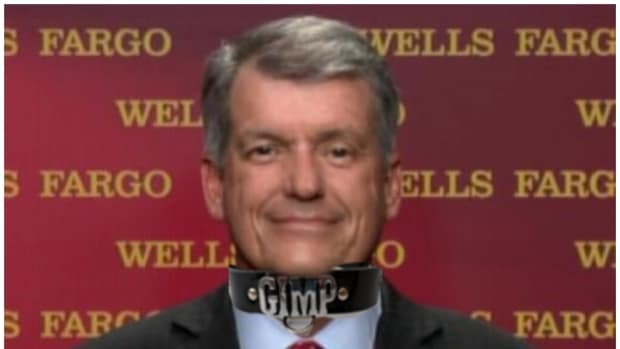 Considering that what ails Wells seems to have infected a good majority of the bank&apos;s operations, this decision appears to have less to do with day-to-day repairs of Wells Fargo and more to do with the new regime&apos;s subtlety-free campaign to convince America that they&apos;re still the good guys. After all, they&apos;ve tried boring commercials, saccharine holiday commercials, ritual cleansing of some senior people and maybe even decided to engage with pipeline protestors up in North Dakota. And it seems like all of that might end up being as bullshitty as it looks! 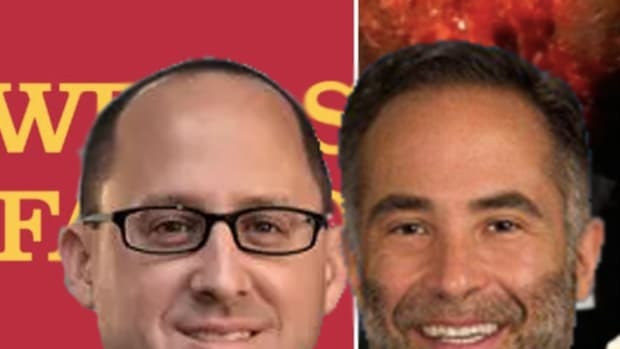 Basically, Wells Fargo is waist deep into the making amends portion of its recovery, and apparently the next step is throwing passive-aggressive shade at Jamie, Lloyd and BriMo by implying to the world of finance that creating CEO/Chairmen hybrids is something that naughty banks do. 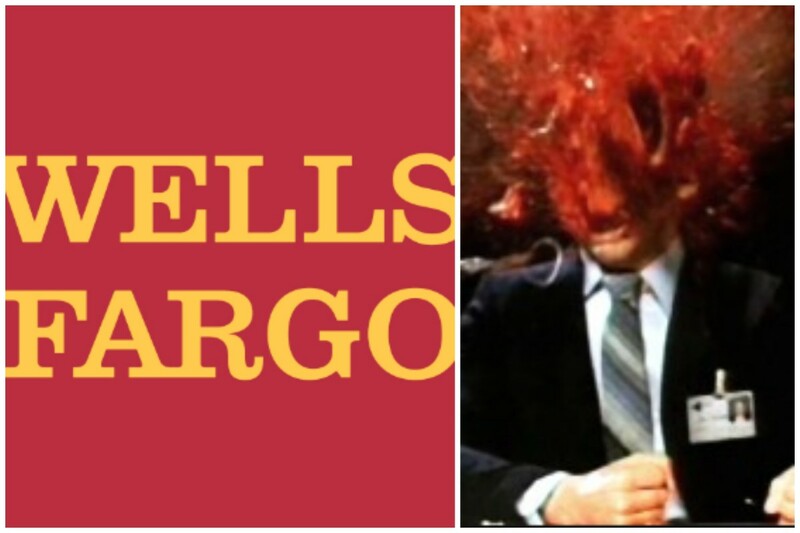 Whether the other large banks start to follow suit is still up in the air, but we have a rather hard time imagining any reality in which JPMorgan does something because Wells Fargo did it. Investors seem psyched that Wells even got out of bed today.